The mastermind behind Dark Souls, Bloodborne, and Sekiro: Shadows Die Twice has been discussing how he’d like to create a game where the narrative is the main focus, rather than gameplay. Anyone who’s played the Hidetaka Miyazaki masterpieces Dark Souls and Bloodborne will be aware that there is a story in these games, but they can be pretty incomprehensible to the average player. 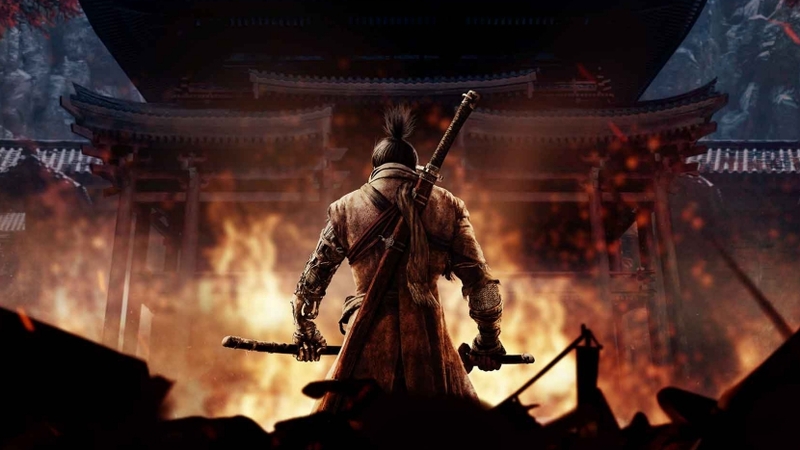 The recently-released Sekiro told a more coherent and traditional story, but it was still mostly a fairly loose narrative hung around an experience that put challenging gameplay before anything else. 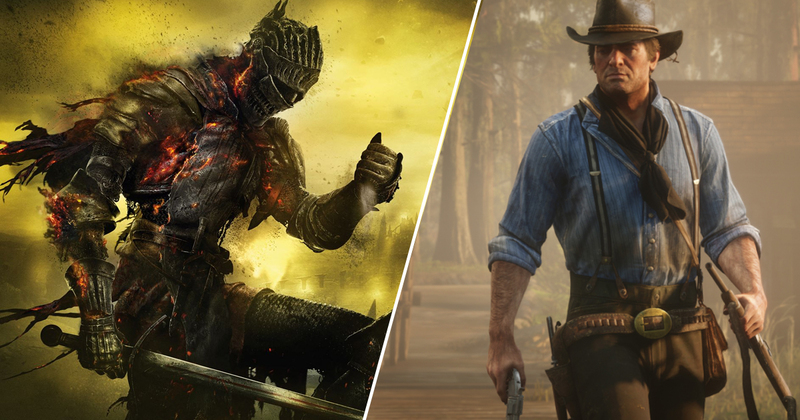 In his opening keynote presentation at Reboot Develop in Dubrovnik, VG247 reports that Miyazaki expressed his interest in creating a story-driven game, citing Rockstar’s Red Dead Redemption 2 as a particular inspiration. This came as part of a talk in which the developer discussed the idea of putting gameplay before story. He spoke with Fumito Ueda, the creator of Shadow of the Colossus, another game which famously hangs its story around the gameplay and not the other way around. Miyazaki said that he believes the creation of a game world is what has the biggest influence on a story, so it always makes sense to start with that. He spoke of gameplay being the centre of the experience, with everything else coming into focus around that. Meanwhile, Ueda said that “Games are organic” and that “there may be changes in tech that can be applied.” He also pointed out that tackling the story last neatly avoids pointless rewrites. While Miyazaki made it clear was his preferred method of developing a game, he hastened to add that it’s certainly not the “right” or only way to make a game. This led him to his point about wanting to make a game in the vein of Red Dead Redemption 2 – something with a much clearer story. He also revealed that a number of his staff often don’t understand the plot of the games they’re working on, which I can totally sympathise with.